Changing Places toilets across the UK are a limited necessity. Everyone has the right to dignity in everything they do – including going to the toilet. However, many people are still being forced to lie on toilet floors due to the lack of Changing Places available. 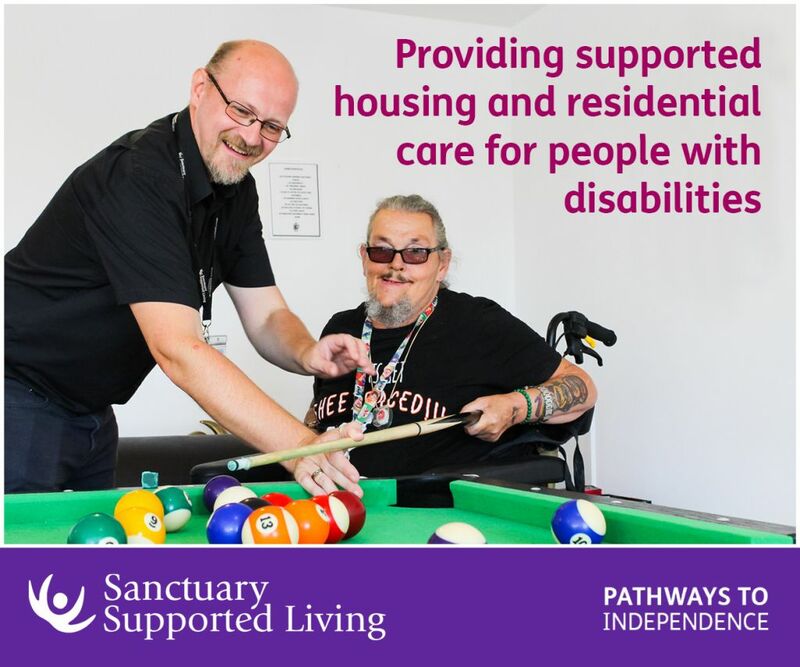 Celebrating Changing Places Awareness Day on 19 July, people all over the UK, from the disabled community, to professionals, or friends and family came together to appreciate the importance of Changing Places. To mark the awareness day the Changing Places Consortium revealed a report with their achievements over the last 12 months. From the report (available here) there are many regions that are leading the way with Changing Places toilets. Of the 1,122 registered Changing Places toilets across the UK there are: 151 based in Yorkshire and Humber, 119 in the South East of England, 60 in the Strathclyde region of Scotland, 36 in South Wales. These are fantastic figures for the disabled community, however, it is evident that a lot more needs to be achieved. 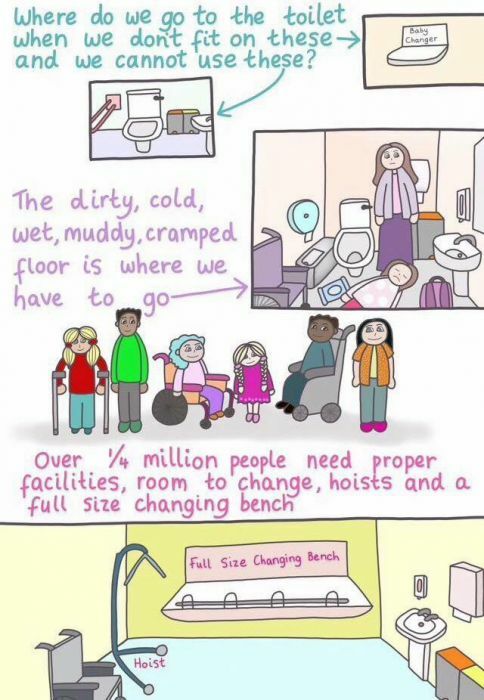 Although distressing statistics for those in need of Changing Places toilets, awareness is building and it is adjusting attitudes. Through increased awareness – many people have posted honest videos of their experiences without Changing Places toilets – the drive for improved toiletry equipment is on the increase. After all, nobody deserves to get changed on a toilet floor instead of in a dignified way, especially in 2018. Over the last year awareness has resulted in opening 100 new Changing Places toilets in strategic locations including train stations, airports, hospitals and family venues. The campaign has even gone international with Spain and New Zealand opening their very first Changing Places toilets; Australia, Germany and the USA are also continuing their campaigning. More work is needed, but with continued awareness Changing Places toilets across the board is a very real goal. 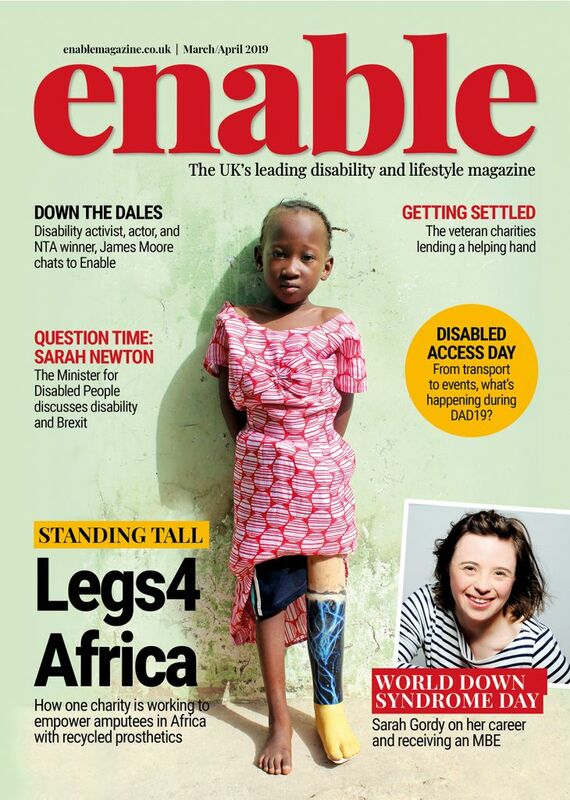 Be the first to comment on "The importance of raising awareness for changing places toilets"